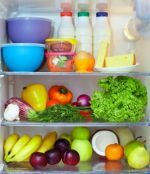 The subject of healthy eating and health in general can be confusing, especially if you are unfamiliar with the terms used to discuss these topics. Education yourself about terminology and concepts related to healthy eating is the first step toward a healthier lifestyle. 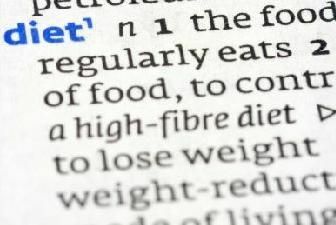 This page contains links to pages that will define for you some of the words we use when talking about eating well and the problems associated with not taking this subject seriously. Please check back from time to time, as we will be adding words to this page on a regular basis. In addition if you have a suggestion for a term that should be included, please contact us using the email button at the bottom of the page. We love hearing from you! This healthy eating glossary is to help you find answers to your healthy eating questions. I am convinced that what we eat and how we eat plays a major role in how we feel and particularly, how well we are. For this reason, I would like as many people as possible to become more aware of what healthy eating involves, and of the extreme benefits that can be found in being conscious of what and how we eat. I know that wellness is about more than what we eat, but healthy eating is my focus on this site, although we will occasionally allude to related aspects of wellness. Depending on where you are in the healthy eating continuum, you may have a lot of work to get from where you are now to where you want or need to be. In fact, many people give up on the whole concept, because they are overwhelmed by the amount of change that it required. However, you can pick just one change that you are going to make today that will help toward your goal of eating well. Click on this link to go from Healthy Eating Glossary page to Healthy Eating blog page.